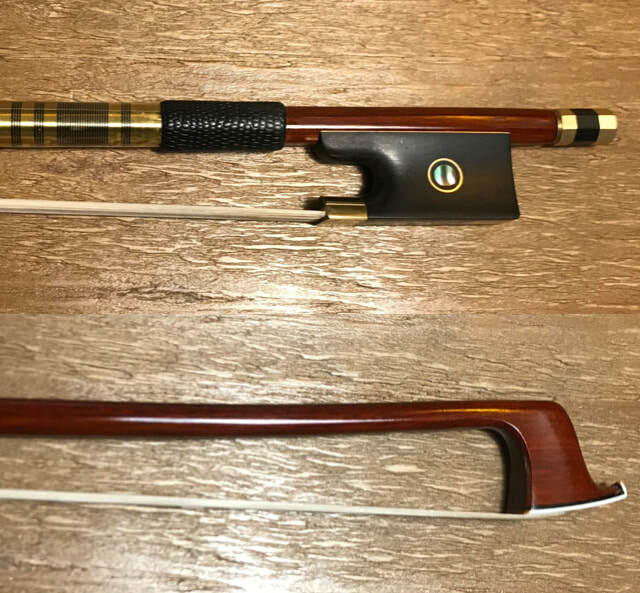 ​Top Quality Pernambuco Violin Bow. Outstanding balance between strength and elasticity. 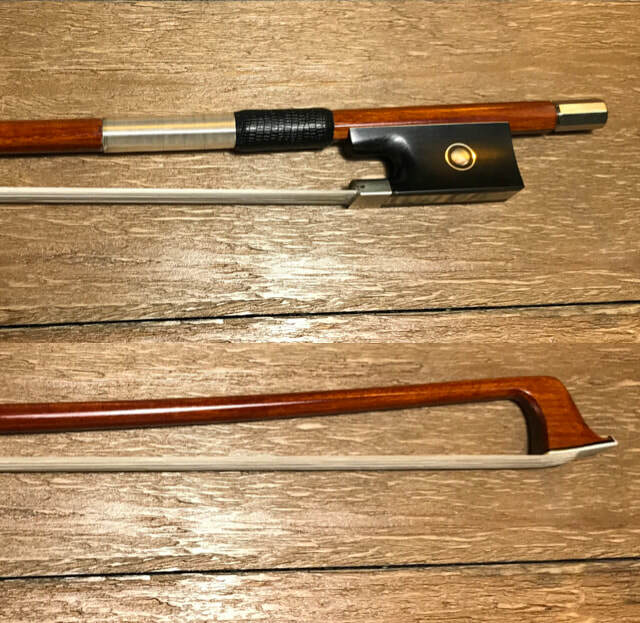 ​*This bow has superior performance qualities in performing sustained and bouncing strokes as well as chords. It significantly enhances the tonal spectrum of an instrument, and improves articulation. 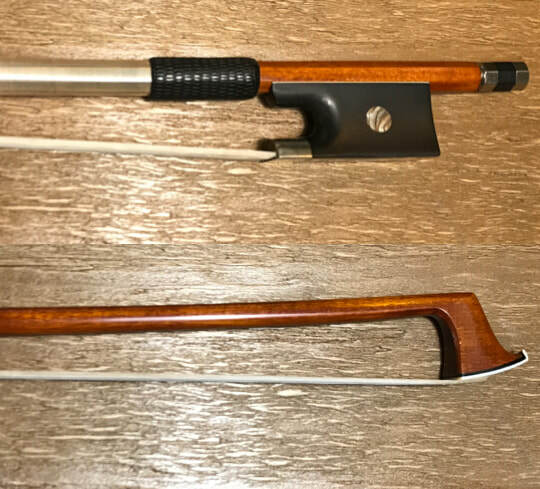 ​​*This bow has superior performance qualities in performing sustained and bouncing strokes as well as chords. It significantly enhances the tonal spectrum of an instrument. *This bow has superior performance qualities in performing sustained and bouncing strokes as well as chords. It produces a beautiful and mellow tone.